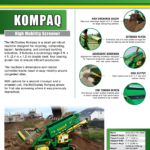 KOMPAQ SCREENER – Bison Iron Corp. 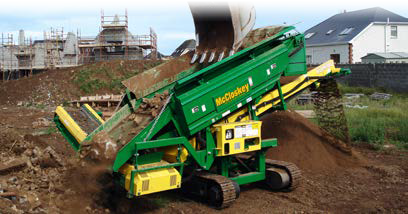 The McCloskey™ Kompaq is a small yet robust machine designed for recycling, composting, topsoil, landscaping, and contract building industries. 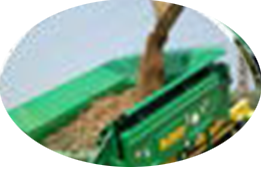 It features a surprisingly large 8 ft. x 4 ft. (2.4 m x 1.2 m) double deck, four bearing screen box to ensure efficient production. 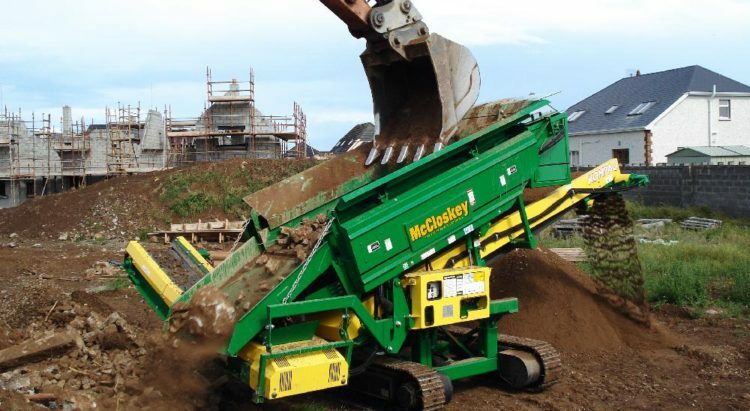 The machine’s dimensions and remote controlled tracks result in easy mobility around congested sites. 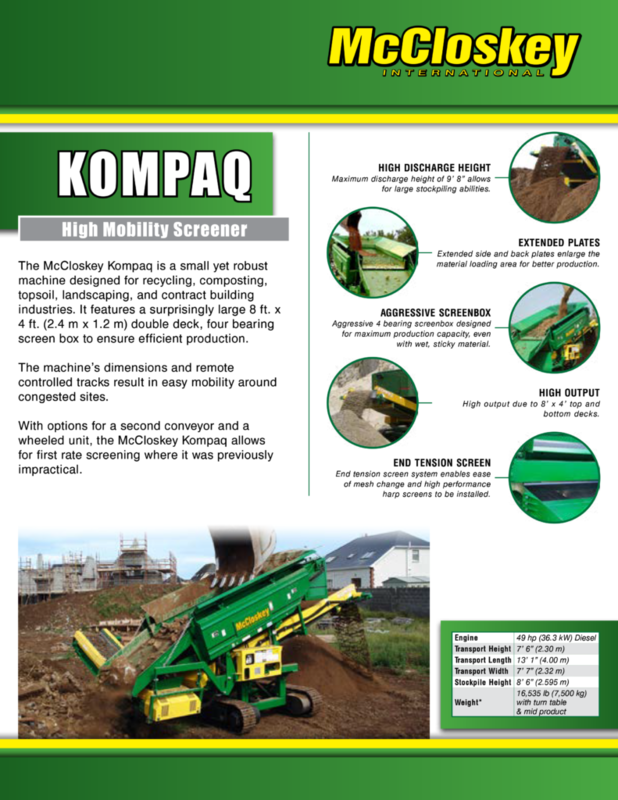 With options for a second conveyor and a wheeled unit, the McCloskey Kompaq allows for first rate screening where it was previously impractical. 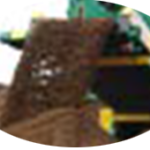 Maximum discharge height of 9’ 8” allows for large stockpiling abilities. 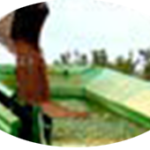 Extended side and back plates enlarge the material loading area for better production. 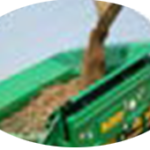 Aggressive 4 bearing screenbox designed for maximum production capacity, even with wet, sticky material. 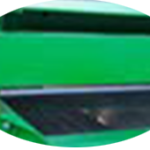 High output due to 8’ x 4’ top and bottom decks. End tension screen system enables ease of mesh change and high performance harp screens to be installed.